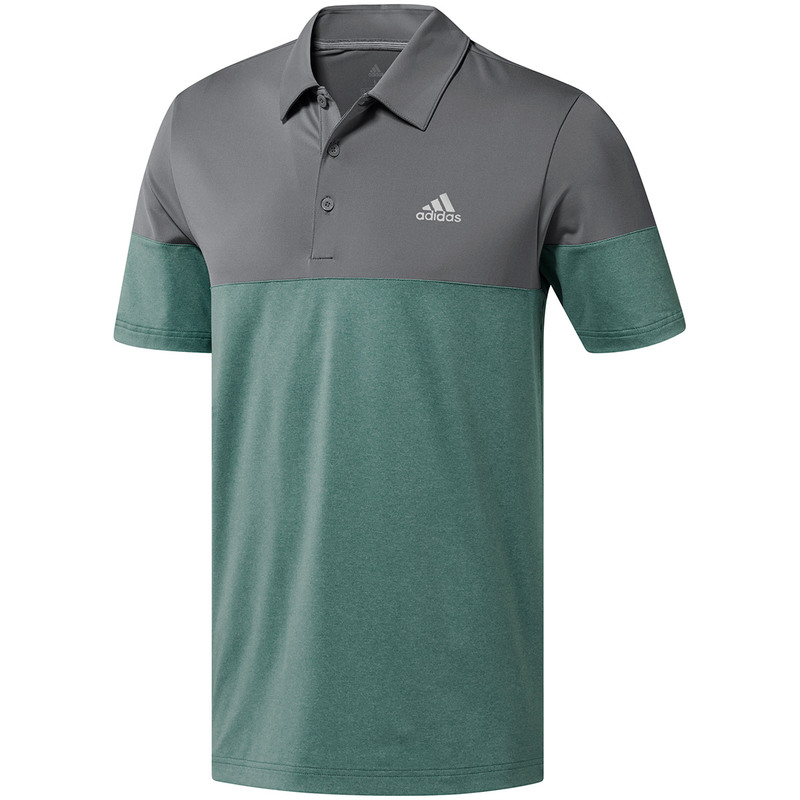 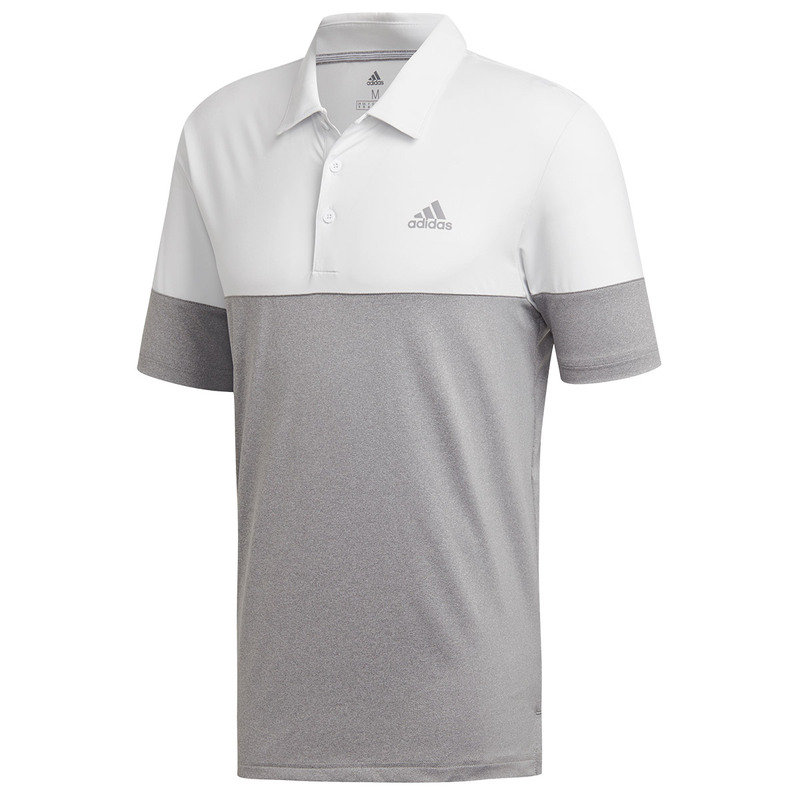 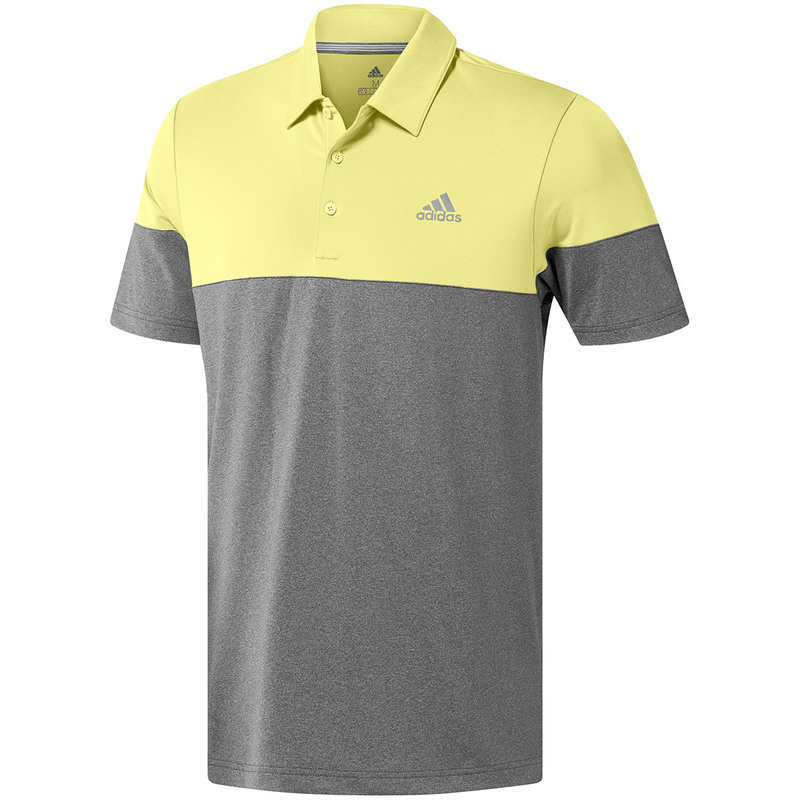 This shirt gives you everything you need to enjoy your game of golf! 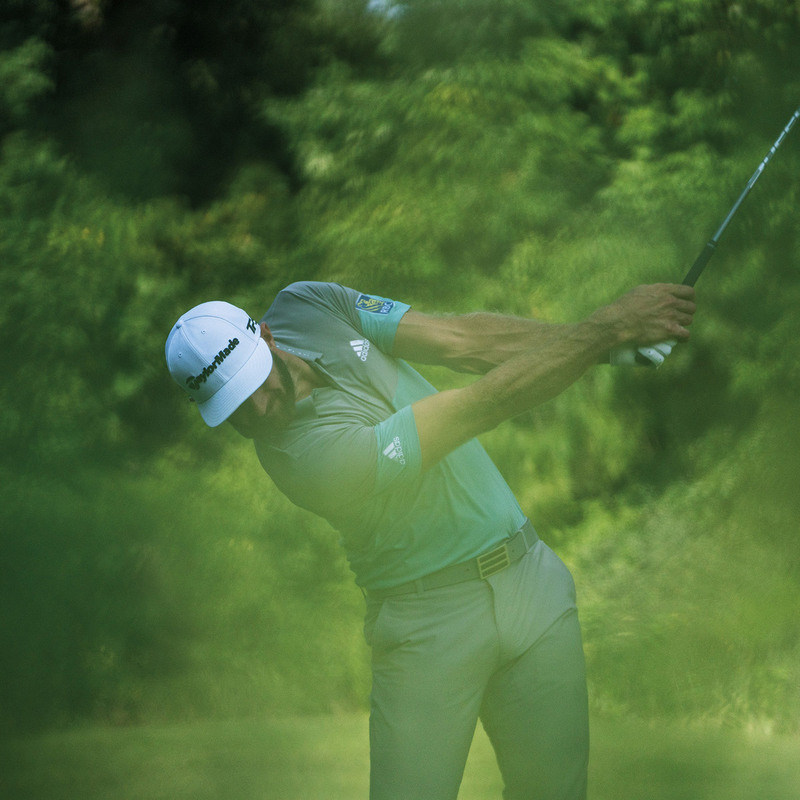 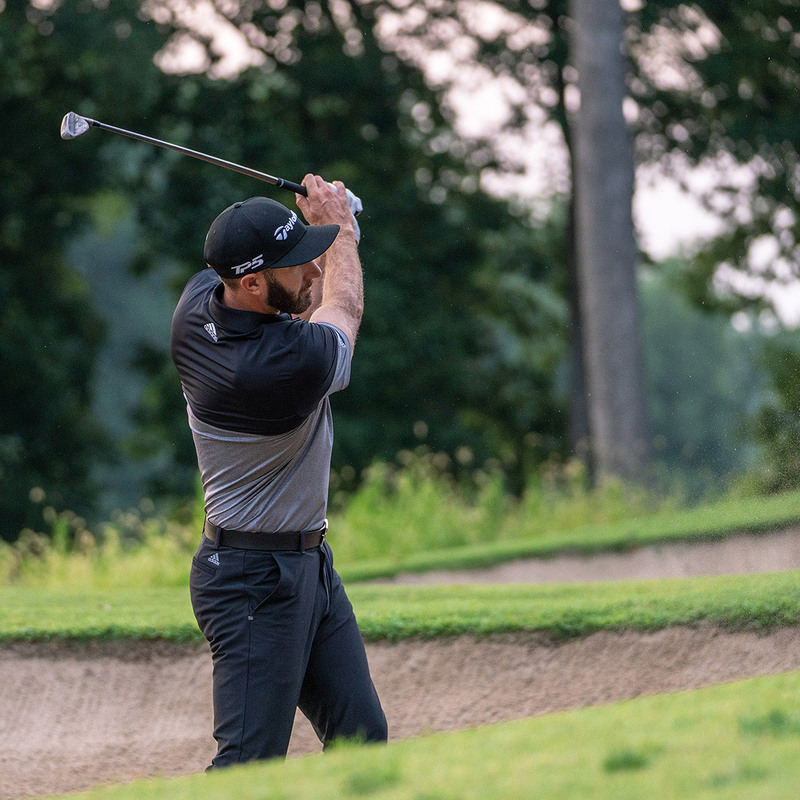 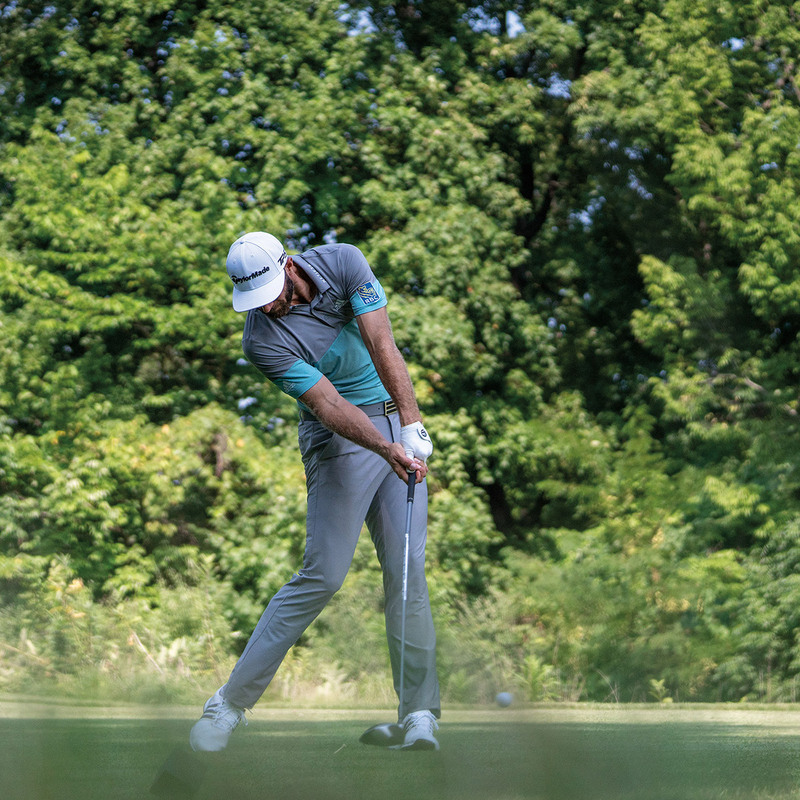 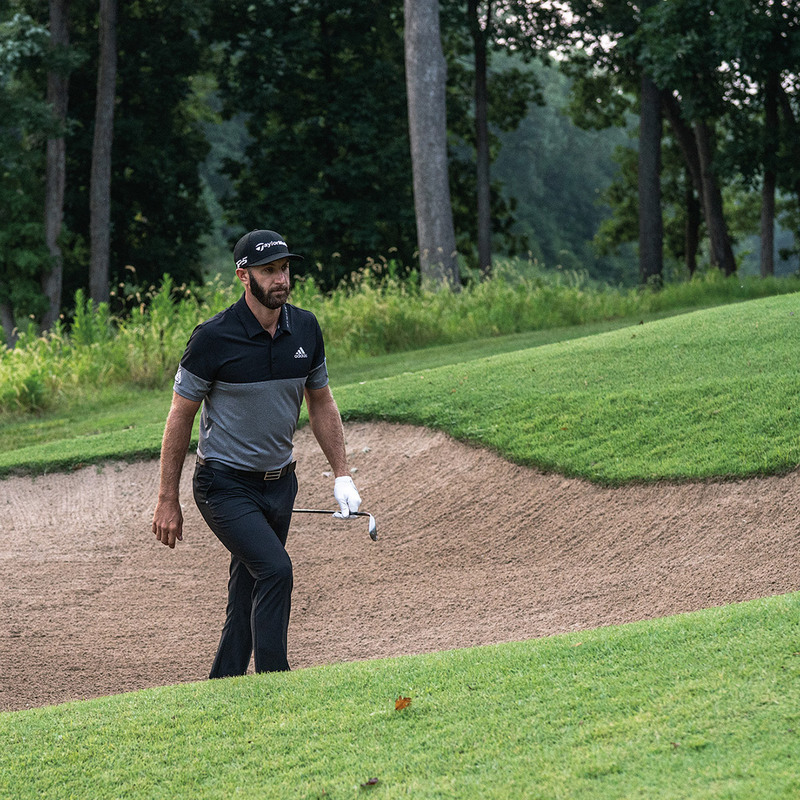 The moisture wicking properties remove sweat for fast evaporation meaning you can stay cool and feeling refreshed throughout your entire round. 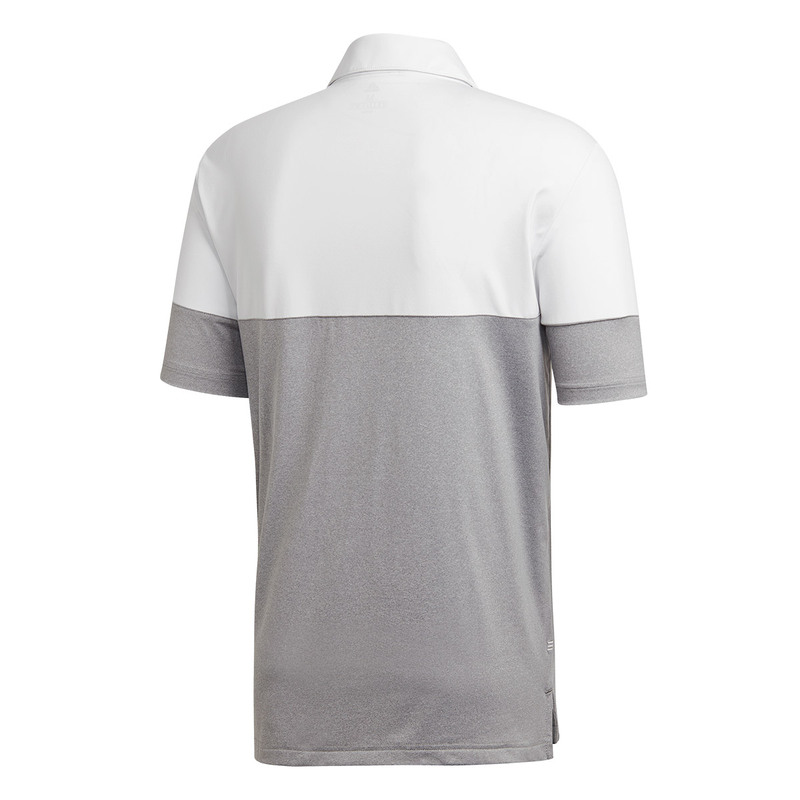 The UPF 50+ sun protection helps to keep your skin out of harm and gives you one less thing to worry about. 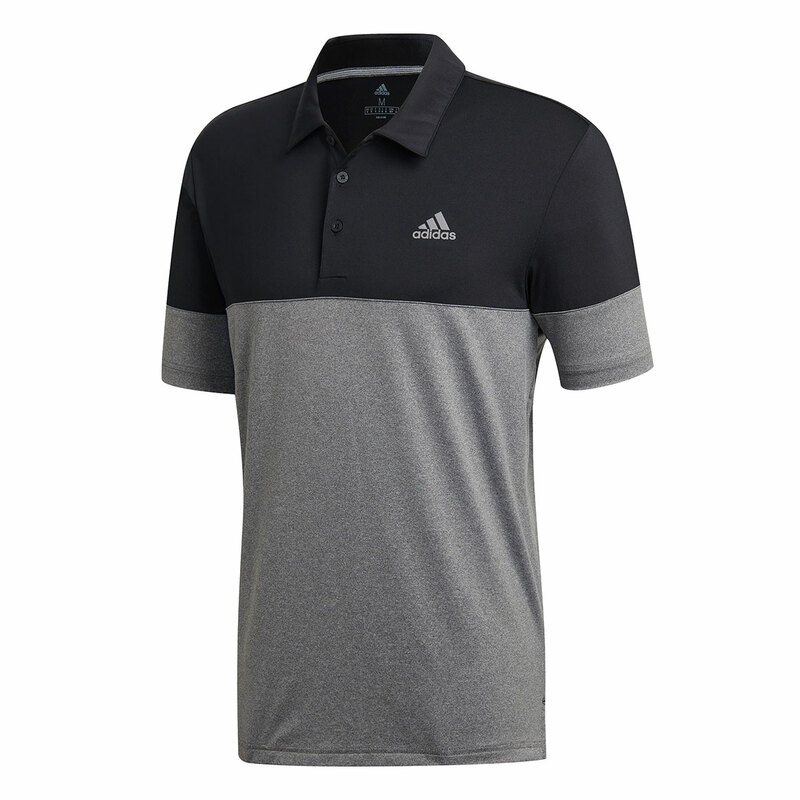 The shirt has a relaxed fit for easy comfort no matter what your style. 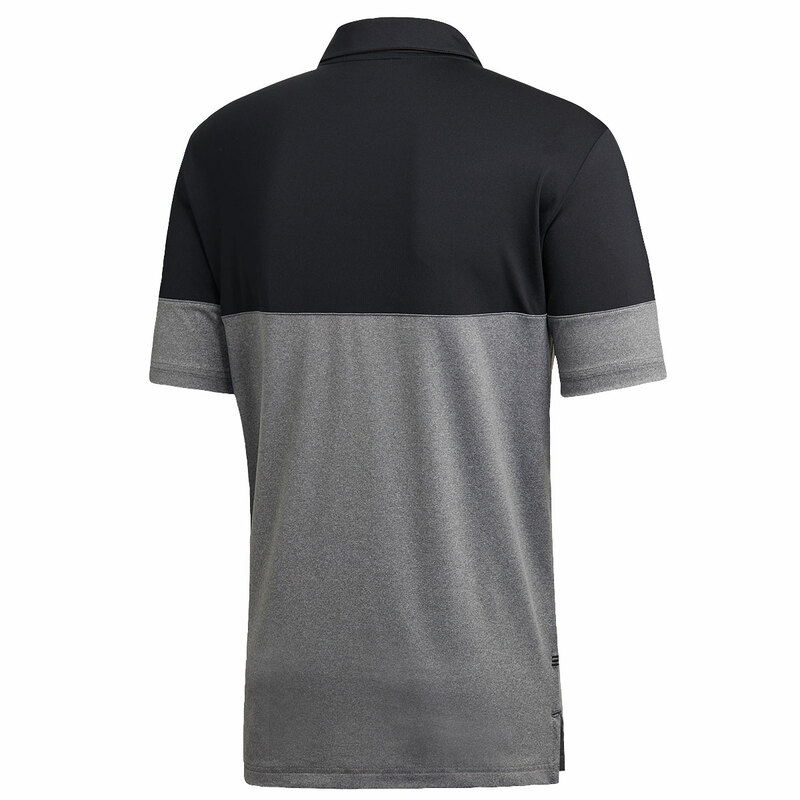 The edge stitched sleeves will endure swing after swing of your golf club.